Are You Ready to Find It? I work with ambitious and driven women who are ready to take action and start generating income in their side hustle so they can finally leave their 9 to 5. I'm an entrepreneur, Corporate Exit Strategist, CFO, and founder of Virtual COO Solutions. After 20 years in the corporate 9 to 5 world, I realized that I no longer liked what I was doing, who I was working with, and who I was working for. 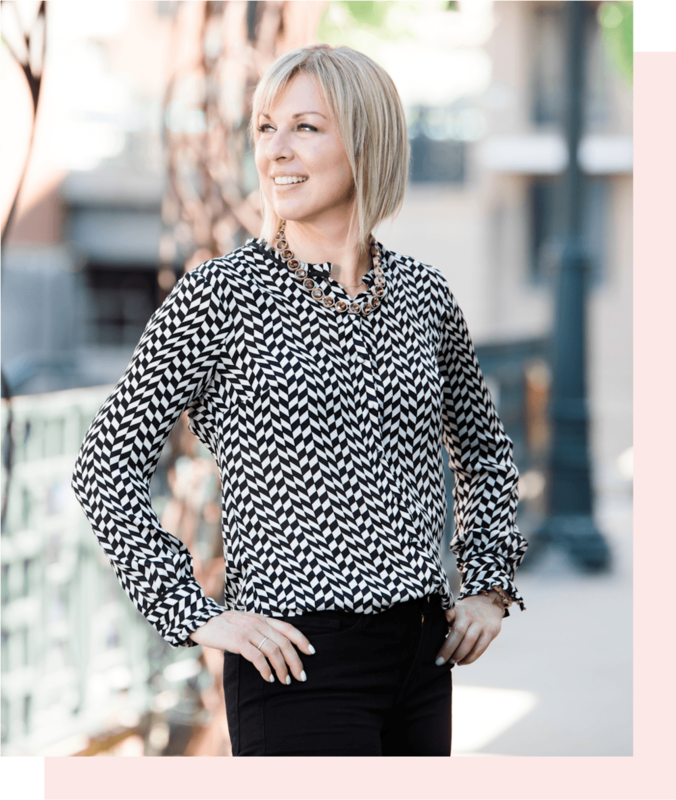 I now help women go from tired and frustrated with lackluster results to confidently handing in their two week notice because they’ve replaced and/or exceeded their salary with an online business. 40+ Hours a Week is Too Long to Be Miserable. Corporate 9 to 5 careers are not for everyone. For some, they work for a period of time until they reach the point where fulfillment and independence becomes a bottled up dream. Most women who realize they are unhappy in their 9 to 5 do one of two things. Some will simply settle and accept being unhappy for the next 30 years of their life. But what kind of a life is that? Others will try to do something about it but end up grasping at straws, making rash decisions, or following mediocre plans that only disappoint and disillusion. A bad plan leads to bad results. Create freedom in your life again. Do work you are passionate about. Wake up with excitement each and every day. Be proud of yourself for following your dreams. Be happy and fulfilled every single day. I created a strategy for myself that allowed me to go from 9 to 5 misery to creating multiple successful online businesses which quickly replaced and surpassed my 9 to 5 income. Now I share my strategies with my clients so they can tap into their potential and live their lives to the fullest. There’s another way to live - a better way. I was new to the online business coaching world...but had BIG dreams. I struggled with narrowing down my ideal client and knowing what my area of focus would be.